What are disk permissions and why do they need repairing? Disk permissions on macOS are used to keep your files secure. They’re designed so that certain programs (or other users if you share your Mac) can’t just dip into a system file they have no business with and modify it. They’d need permission to do that. Unfortunately, these permissions can easily become messed up unintentionally. It’s quite common for this to happen when installing and uninstalling apps on your system. And when it does, apps can find themselves with free reign to alter files and modify read-only files which can cause all kinds of permission errors and system issues such as lagging, freezing, or crashing. If you notice anything out of the norm regarding system performance, the first thing you should do is troubleshoot those disk permissions. Below we’ll show you two ways: the manual and the easy one. Choose the way that works best for you. 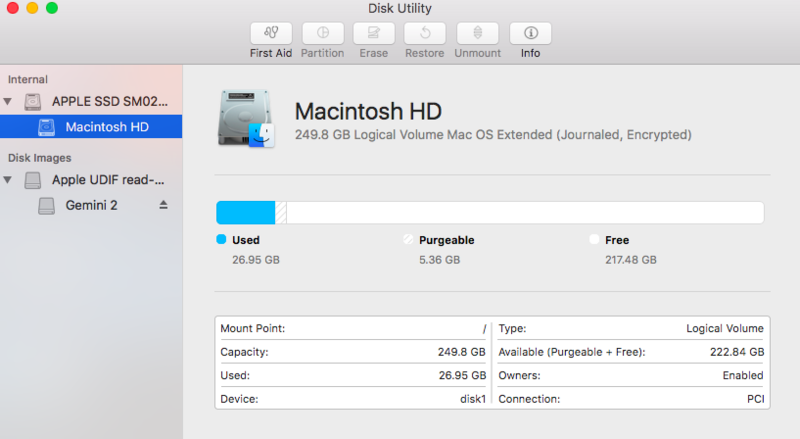 If you’re running an older version of macOS, Disk Utility is the go-to tool for troubleshooting problems. Because as of macOS version 10.11 El Capitan, Disk Utility no longer comes with the option "repair disk permissions". Boooo! But there’s a method to the madness. macOS now comes with a feature called System Integrity Performance (SIP) which is designed to automatically repair file permissions during software updates and system changes. SIP works by restricting the root account so that it can’t do things like modify protected locations and processes such as /System and /usr. This should prevent malware from gaining root permissions and infecting your system files. 1. Press Command + Space to open Spotlight, type in “Disk Utility”, and hit Enter. 2. Select Macintosh HD from the left sidebar menu. 3. Click on the First Aid tab. 4. Click on Verify Disk Permissions. By taking this step, Disk Utility will work through your hard drive to detect broken or misbehaving permissions and list them for repair. This might take a few minutes but you can check the Show details box to keep an eye on its progress. 5. Click on Repair Disk Permissions and wait while Disk Utility runs through the identified permissions to fix them. If disk permission issues have played such havoc that your Mac won’t boot correctly, it’s possible to access Disk Utility in Recovery Mode. Do this by holding Command + R during bootup. If you’re installing a newer (or older) version of macOS on top of your existing operating system, Mac will perform a disk permission repair as a part of the installation so that you start from a clean slate. For users of macOS versions El Capitan and newer, the removal of Repair Disk Permissions means you have no troubleshooting solution to turn to in if your Mac is ailing. But worry not, CleanMyMac X is the hero you need. 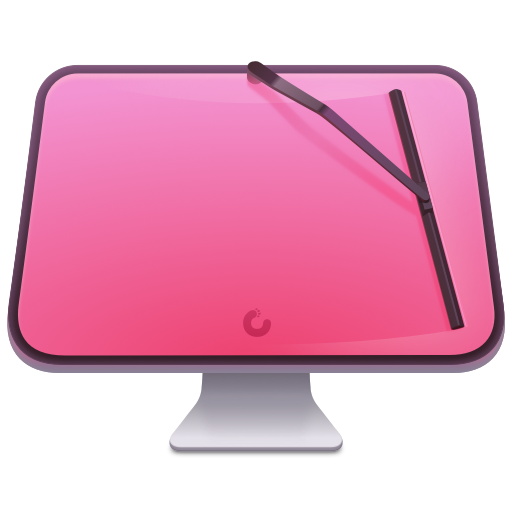 CleanMyMac is like Disk Utility in that it does all of the heavy lifting for you to verify permissions and repair your Mac’s disk. Inability to move or delete files. If you Mac appears to be running fine, it’s still worth running repairs every so often to ensure it stays that way. Not all broken permissions affect performance but that doesn’t mean they shouldn’t be fixed. 2. Click on Maintenance from the left sidebar menu. 3. Check the box next to Repair Disk Permissions. 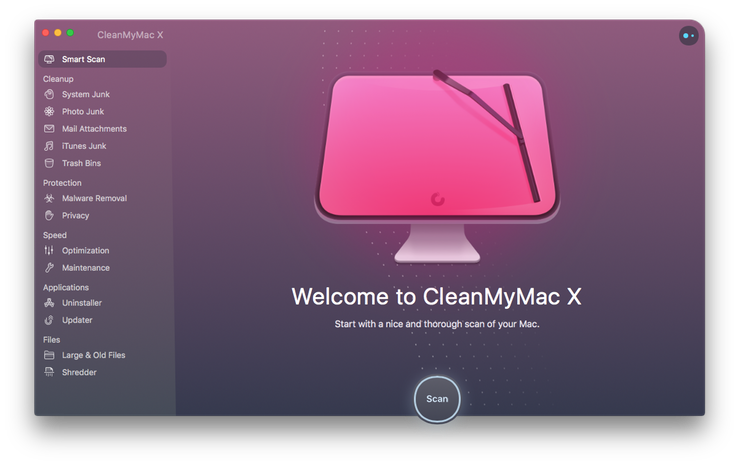 CleanMyMac will scan your system to verify disk permissions and automatically repair permissions that are found to be faulty. When the task is complete, you’ll be able to view a log of all the permissions that were repaired. And that’s all there is to it. Your Mac should now be running as intended. Disk permissions are critical to your system’s security and performance but only when they’re working as they should. 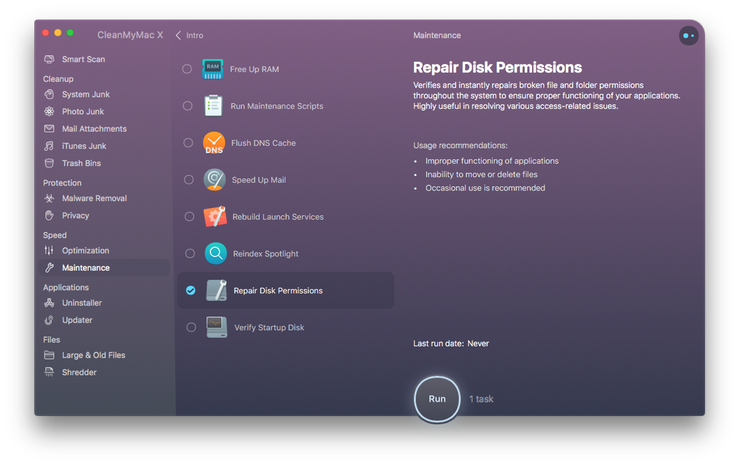 Use CleanMyMac to verify and repair disk permissions whenever you run into issues with apps or files for a healthy running Mac. Enjoy a clean, happy Mac!